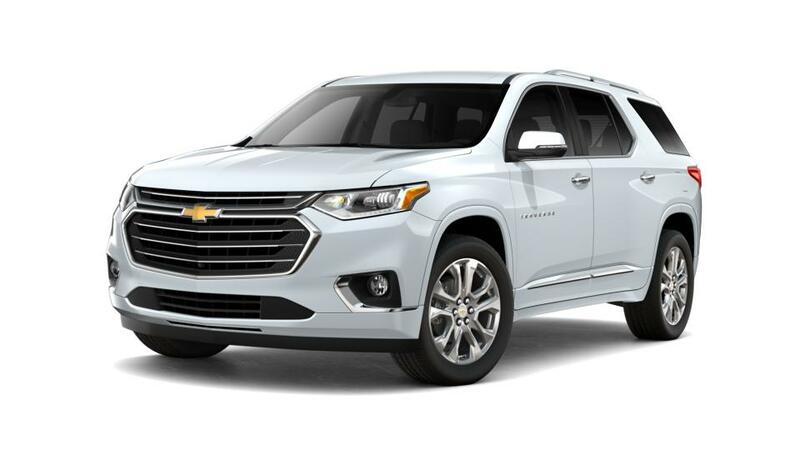 The new Chevrolet Traverse, available at our Altus dealership, Wilmes Chevrolet-Buick-GMC, near Lawton, is a mid-size SUV with a comfortable interior. Using its distinctive exterior which comes with chrome accents, LED signature lighting, and also available D-optic LED headlamps, this sports utility vehicle makes heads turn wherever it goes. This SUV consists of hidden storage section; with the click of a button, the eight-inch diagonal Chevrolet MyLink display moves further up and discloses the compartment. In this automobile, your security is really of the highest significance; this savvy vehicle includes cutting-edge safety technology, such as forward collision alert, front pedestrian braking, and lane keep assist with lane departure warning to warn you in case there is just about any upcoming danger. The new Chevrolet Traverse consists of a powerful V6 engine under its hood which provides impressive strength and towing capacity. Using the nine-speed automatic transmission, this vehicle provides effortless shifting you need With the OnStar 4G LTE Wi-Fi® connection, it is easy to remain connected wherever you go. Look through our inventory of new Chevrolet Traverse models in Altus. For more details on test driving this vehicle, give us a call at (877) 418-1397.